Join us at the NAB Show! 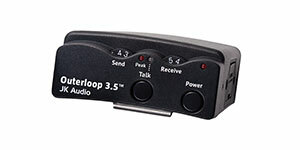 The 3.5mm wired version of our Outerloop Intercom Beltpack for mobile devices. 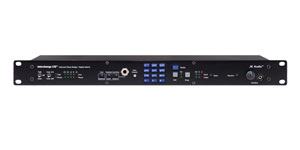 Interchange LTD allows remote access to your party-line intercom system. 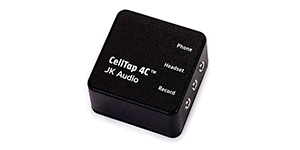 Connects between the headset and cell phone, providing a stereo output to a recorder or mixer.